Situated 20 km away from Shimla, Kufri is nestled in the Himalayan range. It was founded by the British in 1819 and has gained popularity in recent decades. This place is a very popular spot among trekkers. It is the starting point of treks to Fagu, Shimla, Manali and Rewalsar. Kufri, along with Chail and Shimla forms the famous Golden Triangle of Himachal Pradesh. Yearly winter sports festival is held here in February, which is a major attraction for the tourists. Apart from trekking, one can indulge in various other adventure activities like tobogganing (sliding down the hill on a sled). Kufri is also the oldest skiing slopes of the state. Some of the must visit places of Kufri have been mentioned below. It is also called as Kufri National Park. Sprawled over 90 hectares, this park has a wide range of Himalayan flora and fauna. It has over 180 species of birds and a large variety of animals living here. Tourists are very attracted to this place. 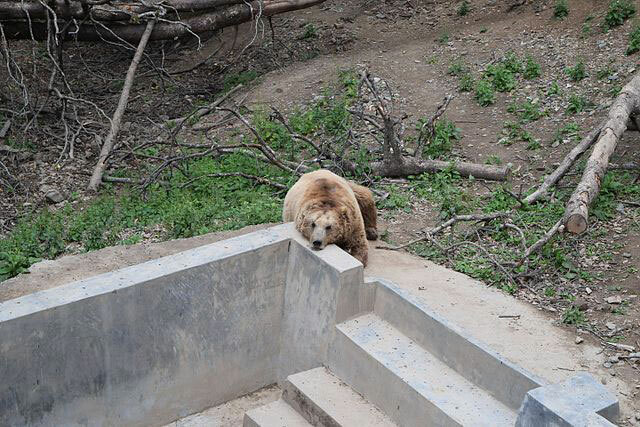 Animals like leopards, hangals, barking deers, musk deers and brown bears are spotted commonly in this park. The place where this park is situated also gives one a spectacular view of the entire snow – capped Himalayan range. People can go for guided or independent treks in this park and you are even allowed to camp in here. Fagu is located amidst two valleys and encircled with apple orchards. It is a skiing point during winters and an ideal picnic spot in the summers. It is just 6 kms away from Kufri and has beautiful tourist bungalows at the peak. People interested in trekking can go for the 3 km trek to Chharabra while the others have the option of taking short and comfortable pony and yak rides on the way up. If you are into rides and adventure, Kufri Fun World fits the bill. It is an amusement park having a number of enjoyable rides for the kids. This park also features the world’s highest go – kart tract – which obviously includes the adults as well. If you are travelling to Kufri with kids, make sure that you do not miss out this park. It will definitely be the best part of your trip. A canteen is situated within a park to provide snacks for the tourists. Mahasu Peak is the highest point in Kufri. Breathtaking views can be seen from the top, which even include the Badrinath and Kedarnath ranges. 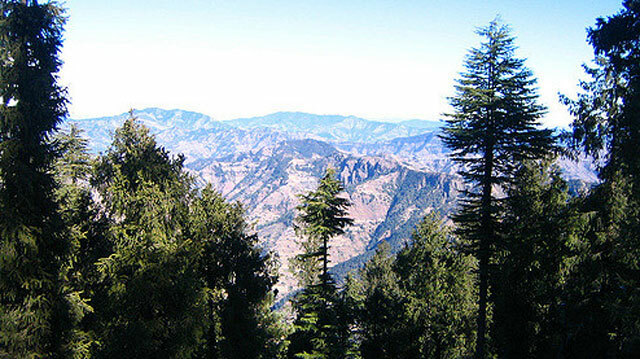 If you are up for challenges, the best way to reach this point would be by hiking through the dense forests of deodar. The Mahasu ridge is a great spot for beginners in skiing during the winters. This path is a lot smoother than other skiing slopes. You can even visit the Nag Devta temple (the Snake God) when at the peak. The Indira Tourist Park is situated near The Himalayan National Park. This park is meant for the sole purpose of relaxation. Yak and pony rides for people of all ages are the main highlights of this park. Video games parlor, a bar, an ice cream parlor and the HPTDC – run Lalit café are other attractive things are there at the Indira Tourist Park. This park is just 19 km away from Shimla. Though luxury hotels are not available in Kufri, the mid – range hotels and resorts have good services. The best months to visit Kufri lie between March and November, August being the best of the lot. This small place has a lot of activities to offer to people of all ages. Overall, Kufri is a great holiday destination to go with the entire family. Everyone will come back with a different and new experience.